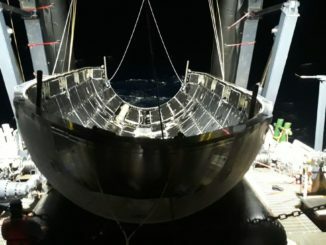 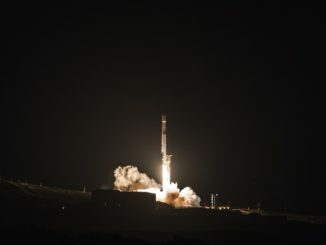 SpaceX crews at Vandenberg Air Force Base in California rolled out a Falcon 9 rocket and lifted it vertical atop its launch pad ahead of a planned blastoff Wednesday with a Spanish radar observation satellite and two test probes for a planned global broadband Internet network. 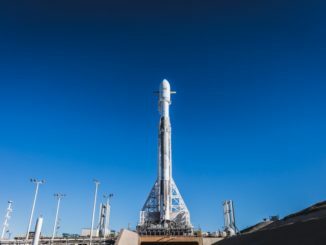 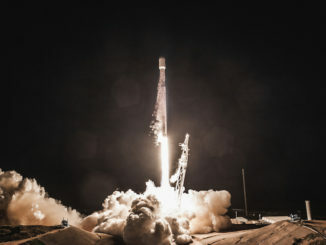 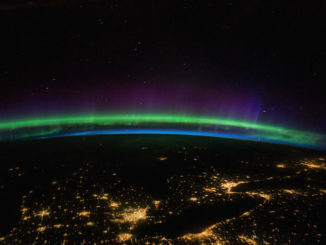 SpaceX is set to launch two prototype probes Wednesday to begin testing spacecraft and antenna technology the company hopes will eventually power a network of thousands of satellites blanketing planet Earth with broadband Internet coverage. 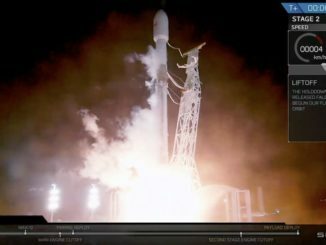 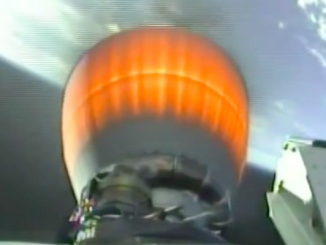 Follow the key events of the Falcon 9 rocket’s ascent to orbit with the Paz Earth observation payload for Hisdesat, operator of Spain’s governmental satellites.